Many pet owners in the Fort Collins area underestimate the importance of walking their dogs. 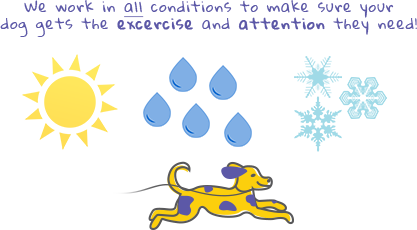 Just as exercise is good for your body, it is also important for your dog. Walking your dog offers a lot of health benefits such as keeping your pet limber, agile and healthy. Take it to a park in Fort Collins for a light stroll. 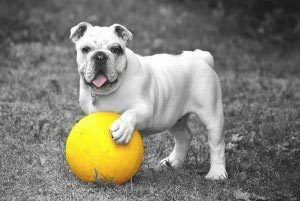 A dog that is overweight is not a healthy pet. Together with checking on its diet, regular dog walking will help to keep your pet’s weight at a healthy level. Taking your dog for regular walks can be very helpful to your pet’s digestive system. In some cases, it can even help in getting rid of constipation. Dog walking, together with other forms of exercise, can assist in curbing destructive behaviors, such as scratching, digging or chewing. Walking can assist to alleviate extra energy your pet may have, making it calm hyperactivity, night time restlessness and excitability. Regular walks can help your dog to be more relaxed and fall asleep more easily instead of being up all night. Spending more time with your dog is very crucial. It promotes the bond between you and builds a trusting and long-lasting relationship. So grab a leash and take your dog for a walk in Fort Collins. You will be improving not only its physical health but almost its mental well-being.